Recently Funded: 9.9% Fix and Flip! 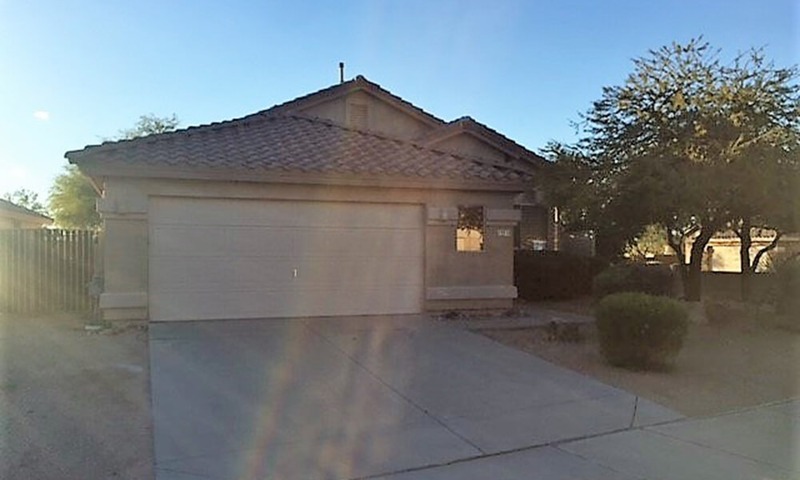 This home, located in North Scottsdale, was purchased by an experienced fix and flip real estate investor that had worked with other hard money lenders before, but was now ready to give Capital Fund a try due to seeing our new rates starting at 9.9%. Though the rates are what drew them in, it was the quality of work and attention to detail they experienced with Capital Fund that really impressed them. Thanks to our friendly and experienced team, the borrower mentioned they were excited to work with them on their next real estate investment purchase. 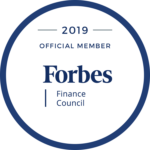 Working with new borrowers is always a fantastic experience for us because we get to see the innovative ideas and strategies different real estate investors come to us with. The creativity of our borrowers inspires us to work hard and provide the best quality of service when providing a private money loan. If you’d like to learn more about our different private money loan programs feel free to give us a call at 480.889-6100!